Visit this site to start a video course of church greeter tips and join in the conversation over there. 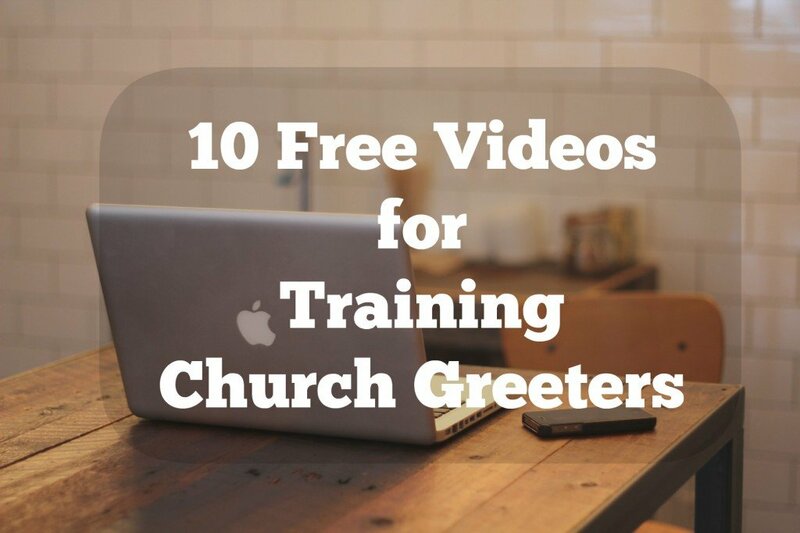 I’ve also placed 100% Free church greeter training videos for welcoming church visitors. I’ve written a book for leaders of church greeter ministry. Click on these links to read more (at Amazon). How to identify a church visitor. I’am looking for a Greeter/Usher Video, I hope you can help.